New rule would advance interoperability, streamline measures accountable care organizations need to report and pay for more types of virtual visits. 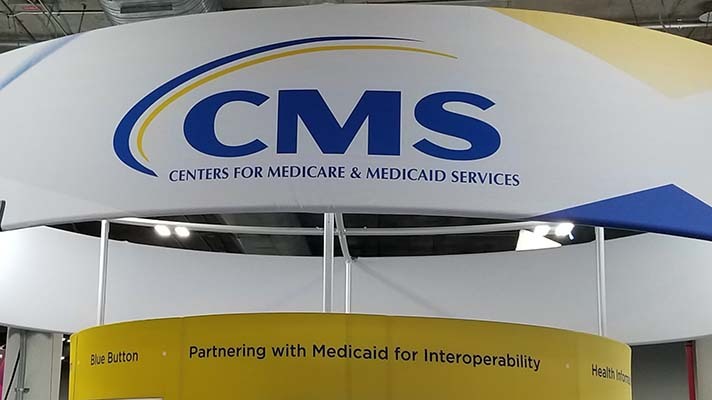 The Centers for Medicare and Medicaid Services late Thursday proposed overhauling the Accountable Care Organization program in a number of ways related to EHRs and risk-based payment models. On the technology front, and as part of the Administration’s broader MyHealthEData initiative, the new proposed rule would advance interoperability and give patients more control of their medical data by instituting criteria regarding the number of clinicians using certified technology in lieu of quality metrics, the agency said. The new rule would also reimburse Next Generation ACOs for telemedicine services, including dermatology and ophthalmology, in addition to virtual visits conducted in so-called non-rural geographical areas, CMS said. And as part of the Administration’s Meaningful Measures initiative to reduce burden, the proposal aims to streamline the measures that ACOs are required to report. The Accountable Care Organization program has “not lived up to the accountability part of its name,” CMS Administrator Seema Verma said during a call late Thursday. Instead, the Medicare Shared Savings Program has shown increases in net spending for CMS and taxpayers. The majority of the 649 Medicare ACOs, 561 are in a Medicare Shared Savings Program. The majority of these – 460 of the 561, or 82 percent – are not taking on risk for increases in costs. CMS projected that proposal would save Medicare $2.2 billion over 10 years. Among the ways it will achieve that is by putting limits on the amount of time an ACO can remain in upside-only risk from six years to two years. Under Thursday’s proposal, ACOs in the two years of an upside risk arrangement would get 25 percent, rather than 50 percent, of the savings. In addition, the proposal would authorize termination of ACOs with multiple years of poor financial performance.An estimated 107 ACOs are expected to drop out of the program, according to CMS.